Deploying Atlassian applications using infrastructure as a service, such as Amazon Web Services is great; you get a flexible, scalable, and resilient system in the Cloud. That is why we're happy to announce a collaboration with Amazon's Web Services that allows you to deploy your JIRA Software Data Center or Bitbucket Data Center cluster in minutes, including multiple server nodes, databases, and a load balancer. Want to learn more? Join our webinar and learn how Atlassian's Enterprise team advises its largest customers to reap the benefits of IaaS while maintaining the security and scalability of keeping applications running in-house. Atlassian's support policy for infrastructure. Don't forget to come with questions for our host Ben King, Solutions Engineer at Atlassian. 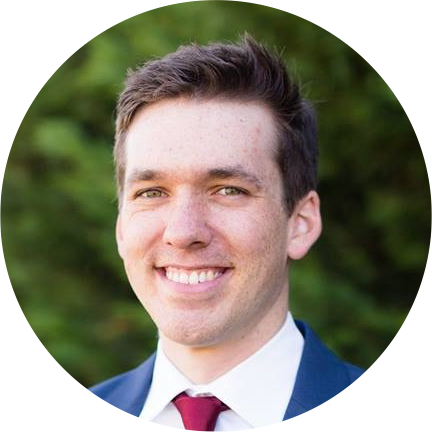 Ben King is an Solutions Engineer at Atlassian based out of Austin, Texas. As an SE, Ben spends his days advising Atlassian's largest customers on how to most effectively and efficiently deploy at massive scale. SE's are Atlassian's go to resource for Data Center and all large scale system architecture. Specifically, Ben specializes in gathering customer feedback to inform Atlassian's product teams on collaboration in the Enterprise.